Portable printers, sushi card games, and enormous chocolate treats! Amazon has a list of products called Most Gifted, which curates gifts that are currently ~trending~ in Canada. It's basically all the products that Canadians buy as gifts most often. 1. This hardcover copy of the Fantastic Beasts and Where To Find Them screenplay for your most magical friend. It's also available in a Kindle version. 2. 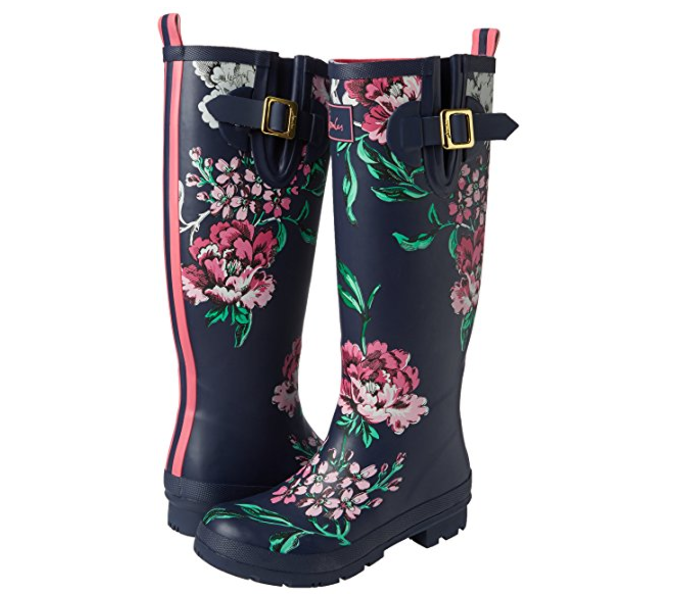 These beautiful rain boots for anyone who isn't afraid of a little rain. Not a flower person? These boots are available in 41 different patterns including an incredible dog print! Price: $49.99 – $143.45. Depends on size. 3. This ~chilled out~ tea infuser that will do all the work for your tea-obsessed coworker. 4. And this sleek coffee pod storage drawer for anyone who is strictly #TeamCoffee. Not into the red? It's available in eight different colours and designs. 5. This powerful mobile printer for the adventurous photography who wants to print on the go. 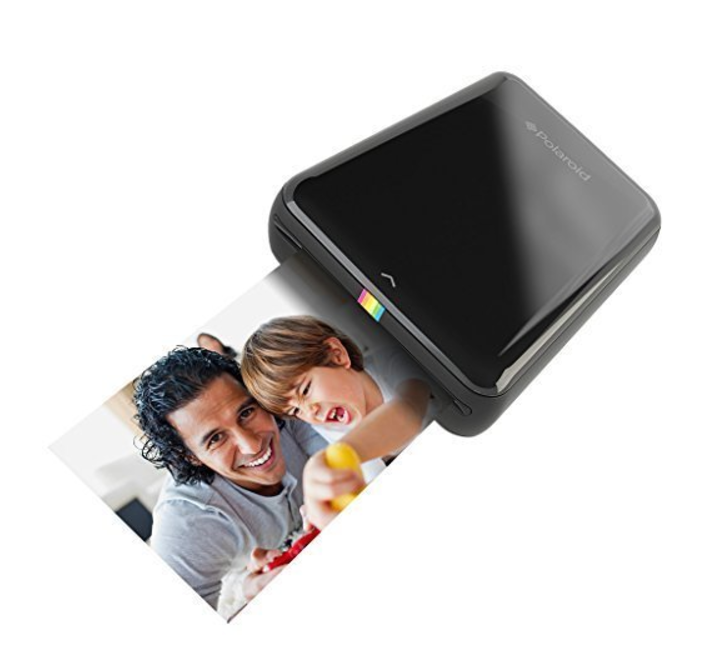 Send photos straight from your phone to the printer, without dealing with ink cartridges. The printer uses special photo paper that reacts with heat to create an image. It's also available in four different colours! 6. This Burt's Bees beauty kit that makes for the perfect stocking stuffer. The kit includes soap bark, chamomile deep cleansing cream, hand salve, milk and honey body lotion, a beeswax lip balm and a coconut foot cream. 7. This light-up BB-8 alarm clock for the person who loves Star Wars and sleep in equal measure. 8. This vibrant skateboard cruiser that will have them tearing up the pavement. Want to customize yours? You can pick from seven different coloured wheels. 9. This mushroom-shaped hair catcher for anyone who doesn't like dealing with ~gross~ stuff. It fits any standard shower bathtub drain with a snug fit. Promising review: "Best invention ever! It is well worth the price, and works exactly as described. This is one product I will recommend to family and friends. I am so happy that I no longer have to get the hair out of my drain with a piece of wire. "– christine b. 10. This adorable sushi-themed card game for people who have a competitive spirit. 11. This high-tech cookie press for the family member who absolutely loves baking Christmas cookies. The product comes with a recipe book and 16 shape options so you can make whatever form of cookie you want! 12. These heavy-duty daypacks for anyone who believes practicality can be stylish. 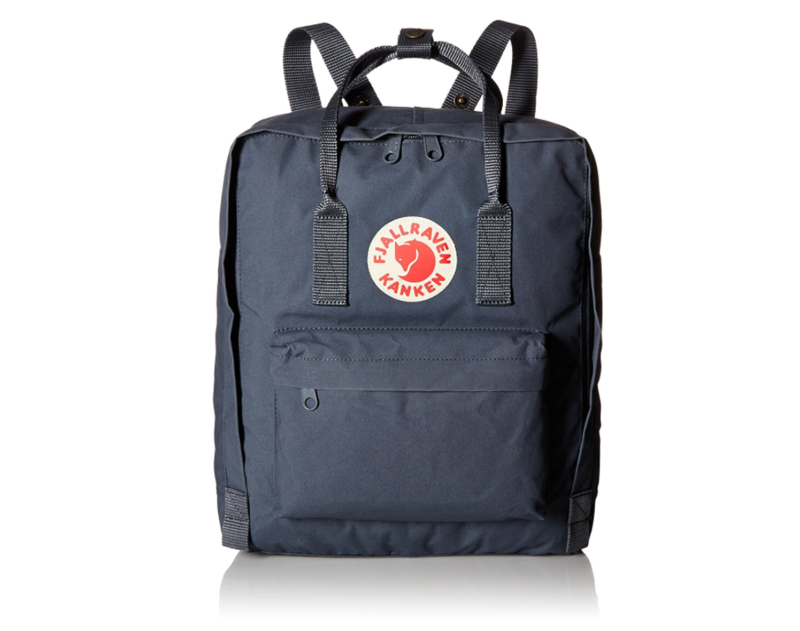 This pack come in a whopping 41 colours and styles. Price: Depends on style selected. And finally, this hockey puck-sized Reese peanut butter cup for anyone with a post-tournament appetite. Need more gift ideas? Check out the rest of the Most Gifted section.